Version of ANITA 851 labelled for sale by Triumph-Adler. This example obtained from U.S.A. 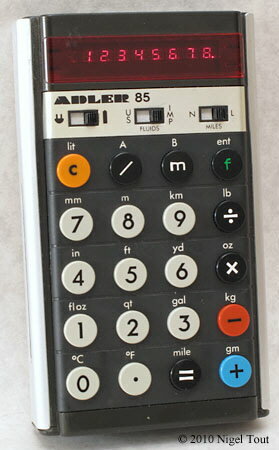 Here is an example of the ANITA 851 for comparison.